When you see an eye-catching hotel offer advertised online, how confident are you that the deal will actually be available at that price? After telling us your stories of unavailable offers, we decided to investigate. 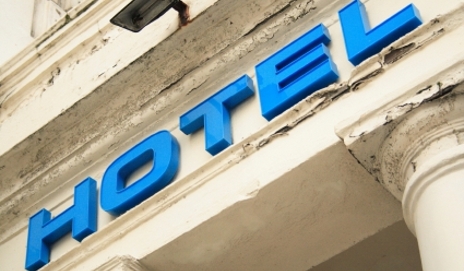 Have you found hotel website prices misleading? 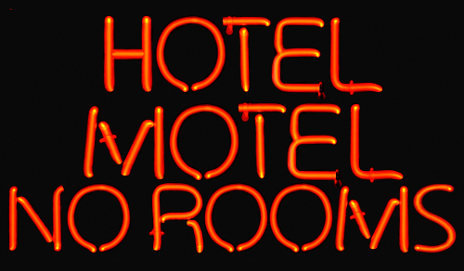 Do you expect to see the full price when you search for hotels online? We found many UK hotel chains breaching government guidelines and advertising rules by not including VAT in headline prices online. 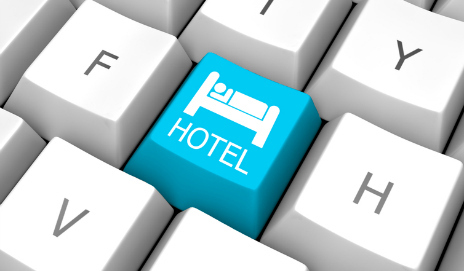 Is a good discount key to your choice of hotel? Whether I’m doing my supermarket shop or eating out with friends, I always keep my eye out for discounted offers. So it’s no wonder that people booking hotels are doing just the same. Will you take a last minute holiday to getaway from the Games? So the Olympics are finally upon us, and all those gloom-mongers who couldn’t face the disruption have headed off on holiday. Another two million have been tempted by a last minute break – are you one of them? 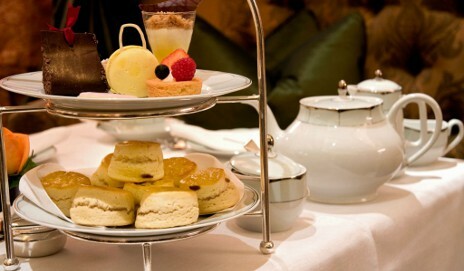 The cost of afternoon tea – high tea or highway robbery? 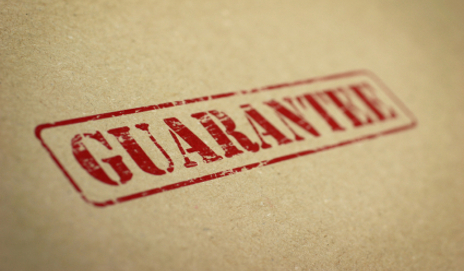 Can you trust ‘best price guarantees’ on hotel sites? 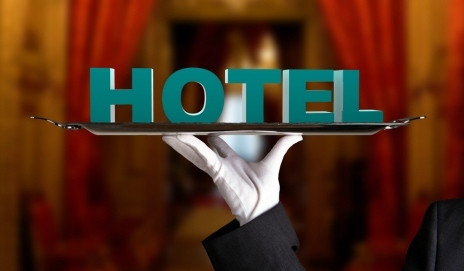 When you’re booking with a major hotel chain, you want to make sure you get the best price. Many chains promise this with ‘best price guarantees’, but we’ve found these are often not worth the sites they’re written on. 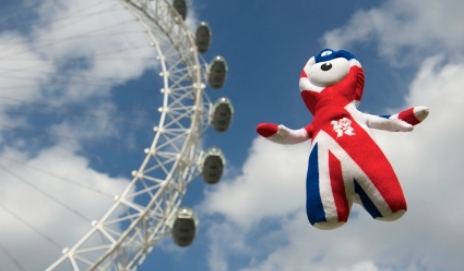 If you plan to stay in one of London’s hotels during the 2012 Olympic Games, you could end up paying hundreds of pounds more per night. How much would you pay to stay in a hotel during the Olympics? Can you rely on Tripadvisor reviews? Tripadvisor has been in the press a lot lately – and not always for the right reasons. Now the company is responding with a new ‘people like me’ function to filter out reviews that aren’t relevant to you. Will it work? Not long ago free hotel wi-fi was a nice-to-have perk, but not something to get too annoyed about if it wasn’t offered. But, with such an increase in portable technology, shouldn’t hotels be making it free? 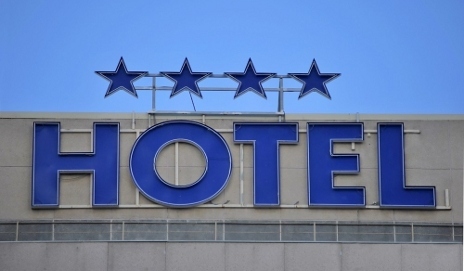 Change is afoot when it comes to the star ratings system for hotels, and they could disappear altogether. 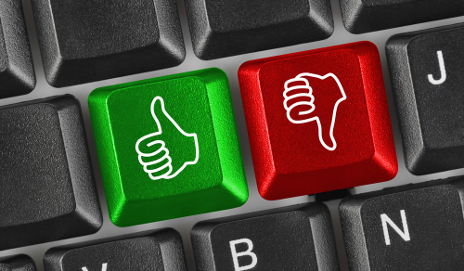 Should we be worried – or have they already lost their place to the world of online consumer reviews? 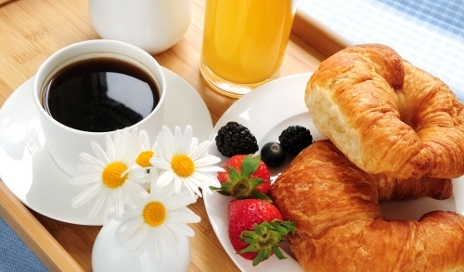 Is it worth paying extra for a hotel breakfast? They say it’s the most important meal of the day. But with research suggesting that a hotel breakfast for two could cost the same as a decent meal out, is this one extra too far? 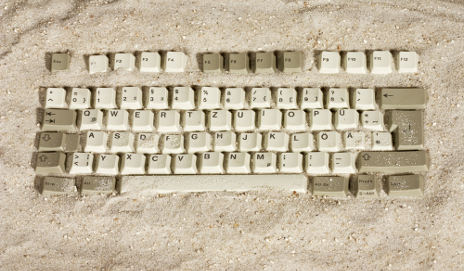 Do you trust online travel reviews? 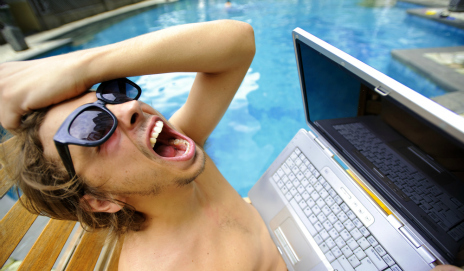 Should travel review sites be censoring their user-generated reviews to avoid the risk of getting sued? It might help their bank balance, but it wouldn’t help holidaymakers relying on them for honest opinions.